"We are here to offer Christ’s Life to Our World. Our values are: *Respecting the dignity and worth of all. *Demonstrating love, forgiveness and healing. *Calling out the best in all. *Practising integrity of life and faith. *Being a safe place for struggle and engagement." We are a friendly, all-age church that helps people explore and live the Christian faith. Our church is so much more than just Sundays – we are active during the week too. 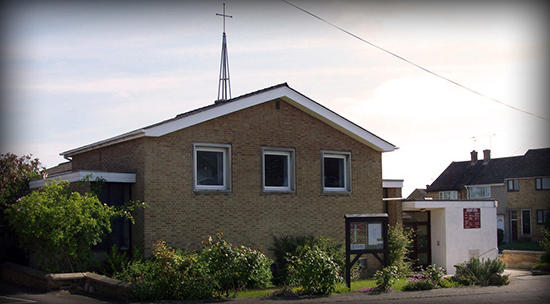 Find out more about us on this site or come along to one of our Sunday services or events. We look forward to meeting you soon.